Cardinal Anthony Olubunmi Okogie, the former Catholic archbishop of Lagos, sent a copy of the letter to the Punch newspaper, in which he denounced the president’s failure to stop the slaughter of Christians by Muslim Fulani herdsmen in central Nigeria. “The number killed under your watch, Mr. President, provides more than convincing evidence that the government you lead has failed to secure our lives,” the cardinal wrote. “If more than three years into your administration, you have been unable to stop these killings, why don’t you seriously consider the option of an honourable renunciation of the presidential seat?” he said. Last weekend, heavily armed Fulani herdsmen opened fire on Christians in a number of villages in Plateau State of central Nigeria, killing some 200 and injuring hundreds more, as well as burning dozens of homes to the ground. 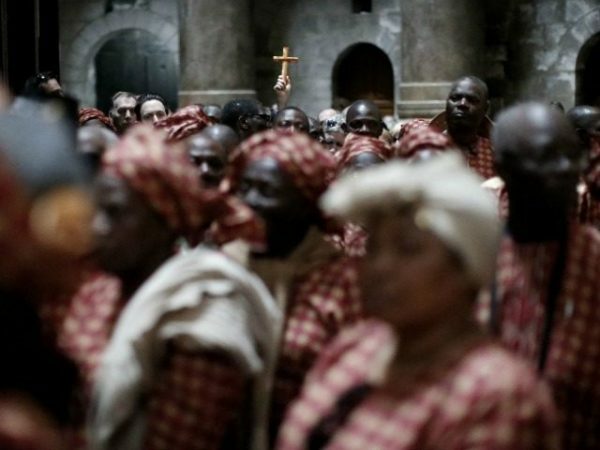 Shortly afterward, other Christian clerics denounced the latest attacks as an overt attempt to “Islamize” the Nigerian Middle Belt by targeting and eliminating Christians, while also accusing the Nigerian president of negligence. Bishops Matthew Ishaya Audu of Lafia said the attacks were not random or economically motivated, as some have proposed, but anti-Christian in nature. Other observers have agreed that the attacks form part of a larger plan to eliminate Christians from the area. In his letter this weekend, Cardinal Okogie pinned responsibility for the ongoing killings on President Buhari, whose first duty as commander-in-chief is to protect his citizens. “No one is above the law, not even you, Mr. President. That is why the Constitution provides for a process of removing the President,” he said.